Bilateral relations between India and the United States are at an all-time high today. 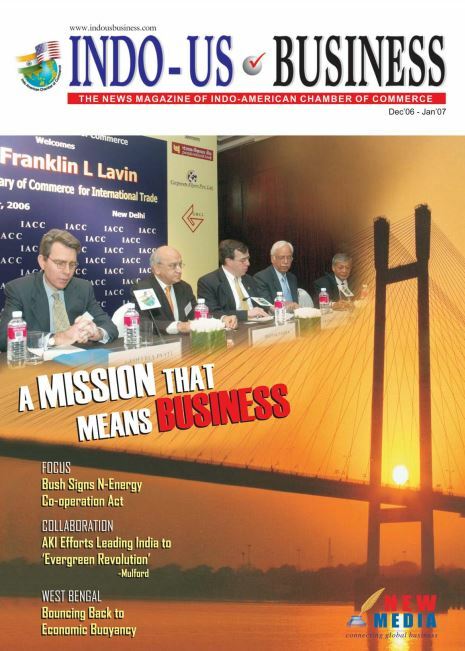 US is India’s biggest trading partner and their two-way commerce today has a reached a new high.Published in partnership with the Indo-American Chamber of Commerce (IACC). 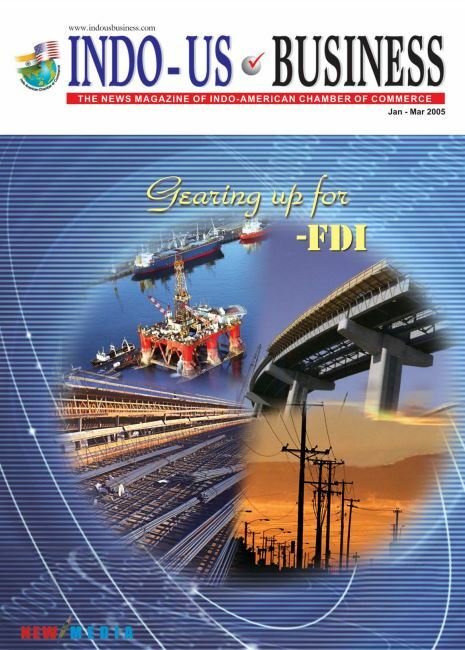 The Indo-US Business magazine derives its prestige from the sponsorship of the Indo-American Chamber of Commerce (IACC), arguably the most influential organization promoting bilateral trade between India and the US. This magazine is the voice of IACC as well as every individual entrepreneur who seeks to tap the world’s richest market, despite its current downturn, which shall hopefully be a passing phase. The recent visit of Indian Prime Minister Narendra Modi to the United States marks a new beginning in Indo-US relations. Us Under Secretary of commerce for international Trade Francisco J Sanchez was in india recently, heading a business delegation. That was Barack Obama, President of the United States and the world’s most powerful man; and a Nobel Laureate to boot…. India, with its strong fundamentals, has withstood the worst-ever financial crisis to sweep the world in recent times…. Economic relations between India and the United States in recent years have reached such a stage that only building strong partnerships…. Intellectual Property Rights (IPRs) are jealously guarded by individuals, corporate entities, governments…. 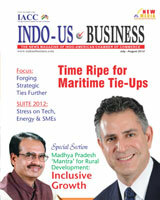 U.S. Commerce Secretary Carlos M. Gutierrez has recently addressed the US India High Technology Cooperation…. 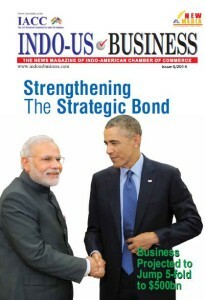 Economic relations between India and the United States have touched a new pinnacle with the recent visit…. The follow-up action on a spate of agreements signed between India and the United States at the initiative of Prime Minister Manmohan Singh…. It has been a year since India and the United States issued a historic joint statement on July 18, 2005. The defining document…. It was an epoch-making visit by a Head of State. 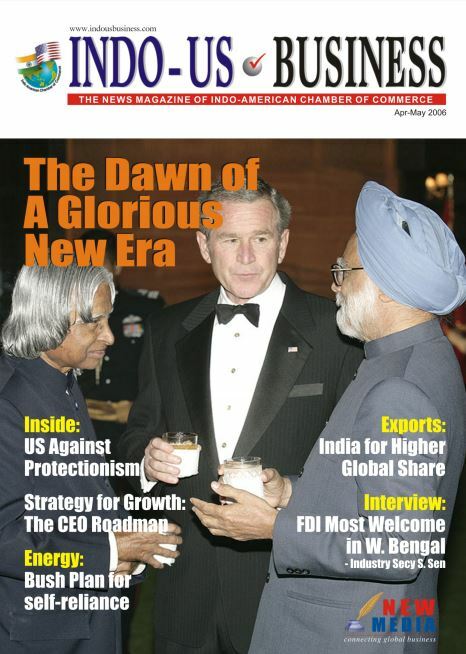 US President George Bush visited India from March 1 to 3, 2006…. When the world’s most powerful democracy interacts with its largest counterpart…. The simple adage, “birds of a feather flock together,” aptly applies to individuals as it does, in the larger context…. The humble and soft-spoken Indian Prime Minister seems to be growing taller in stature with each passing day. 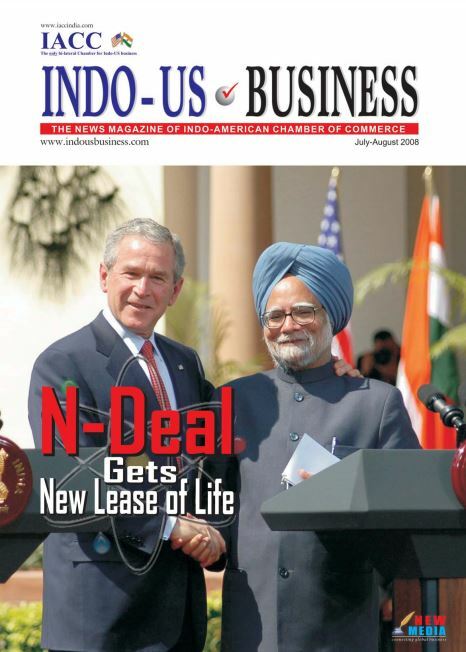 In July 2005, Dr. Manmohan Singh turned…. 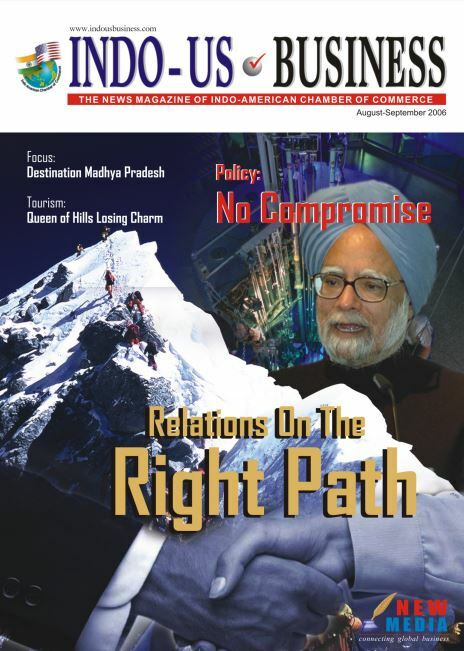 Indian Prime Minister Manmohan Singh is a man of great humility. Charmingly modest, the economistturned- bureaucrat-turned-politician…. President Bush has presented a radical plan to reform social security by urging Congress to enact contentious Social Security and energy legislation…. In a remarkable feat of fiscal management, India’s Finance Minister P. Chidambaram has been able to meet the requirements…. The first-ever two-day Indo-US Economic Summit hosted by the Indo-American Chamber of Commerce to discuss…. U.S Secretary of State Colin Powel once aptly likened the relationship between India and America to a Bollywood script…. President George Bush’s economic policies have been aimed at creating a steady drive in job growth and strengthening…. They come to Mumbai following promises of jobs and success. They find a horror beyond their imaginations…. Mr Robert O Blake was invited to a programme held in his honour at the Lucknow University….